Video Padlock is an easy to use encryption software designed to prevent unauthorized access to your personal video files. 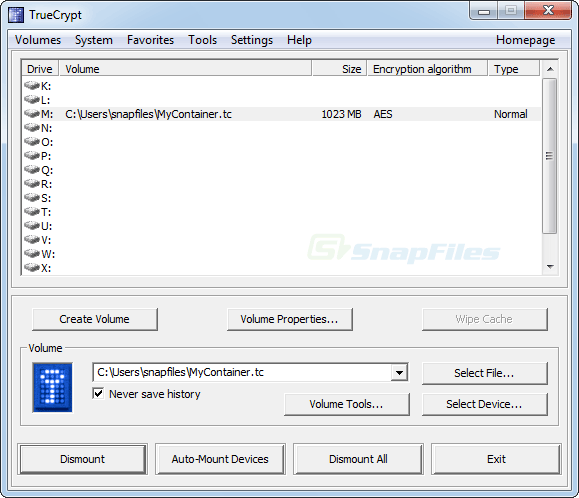 It encrypts the content and scrambles the file name as an additional privacy measure, thereby rendering... Offers to install promotional, third party software. Looking for more choices? There are 8 more downloads in our File and Folder Protection (freeware) category.